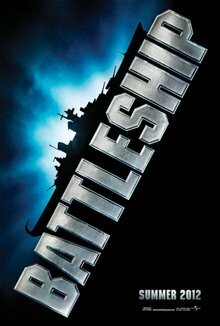 Based on Hasbro's classic naval combat game, an international Navy fleet becomes the planet's last line of defense when an alien species called The Regents attempts to invade Earth to build a power source in the ocean. 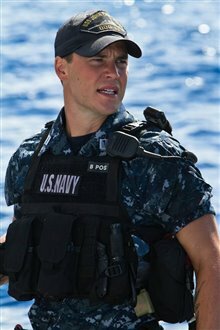 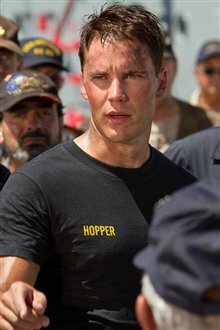 Lieutenant Alex Hopper (Taylor Kitsch) is assigned to the ship USS John and winds up commanding the team responsible for repelling the invaders before it's too late. 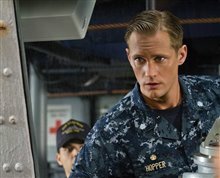 In the daunting mission, Hopper must also try to live up to the potential his brother Stone (Alexander Skarsgard) and his fiancée's father, Admiral Shane (Liam Neeson), expect of him. 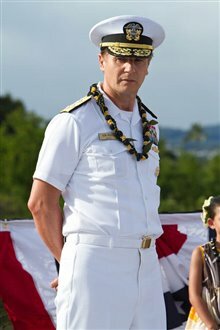 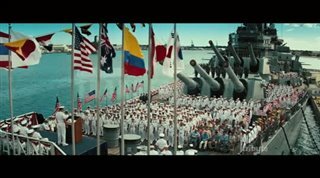 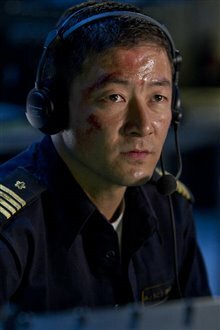 "Having participated in RIMPAC in the Navy and having seen (and felt) the USS Missouri fire a full broadside before she was retired, I think they did a fantastic job with this movie. 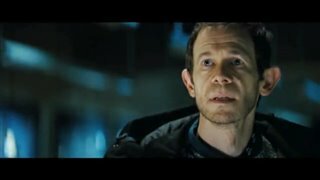 Very entertaining throughout!" 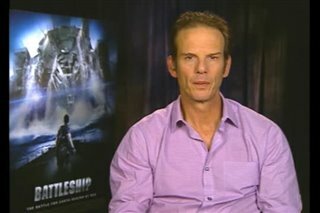 "It's the best movie out there." 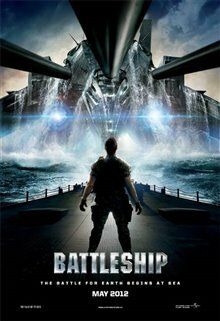 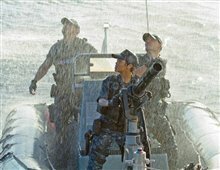 "You'll immediately find yourself wanting to play BATTLESHIP after seeing this tense, brainy, action-packed film! 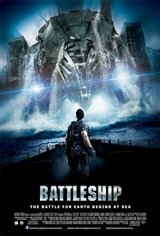 Easily the best movie based on a game yet!"